This time, the shift of fortune will test the reliability on friends. 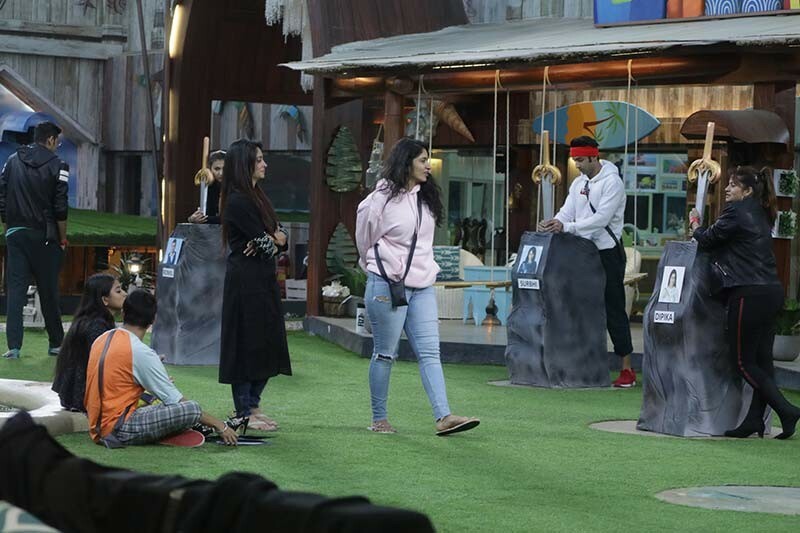 The luxury budget task fails to have any winner as Somi Khan and Jasleen Matharu can’t come to a conclusion, resulting in a tie for both the teams. As there are no winners in the task, Bigg Boss asks the housemates to select 4 members as the captaincy contenders based on their performance in the luxury budget task. As a punishment for failing in the task, Somi and Jasleen are not allowed to be a part of the discussion and participate. 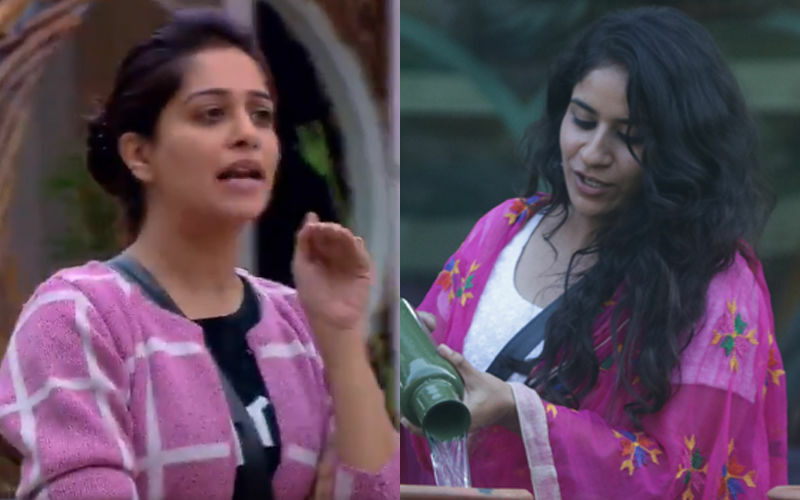 Post a feud between the other housemates, they finally decide to nominate Dipika Kakar, Romil Chaudhary, Deepak Thakur and Surbhi Rana as the captaincy contenders. Megha Dhade and Rohit Suchanti are deeply distressed by this decision as no one takes their name. Megha is specifically upset with S Sreesanth and Rohit with Surbhi. Later, Dipika is made to read the task announcement. In the garden area, four swords with Dipika, Romil, Surbhi and Deepak’s name are kept inside four different rocks. The contenders have to choose four others who will guard these swords. They have to protect the sword for as long as they can and are not allowed to leave even for washroom breaks. The moment anyone leaves the sword and someone else lifts it, that person will be eliminated from the race for captaincy. No one can forcefully pull out anyone’s sword but has to convince them to leave the sword. 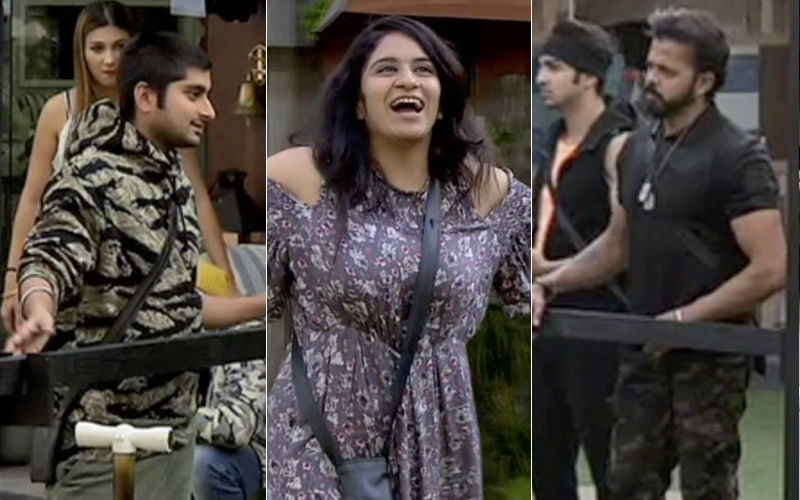 Dipika choses Megha, Romil choses Jasleen, Deepak choses Karanvir and Surbhi choses Rohit to protect their swords. Who will be able to stand strong and make their friend the Fizz Captain of the week? Stay hooked onto SpotboyE.com to find out. 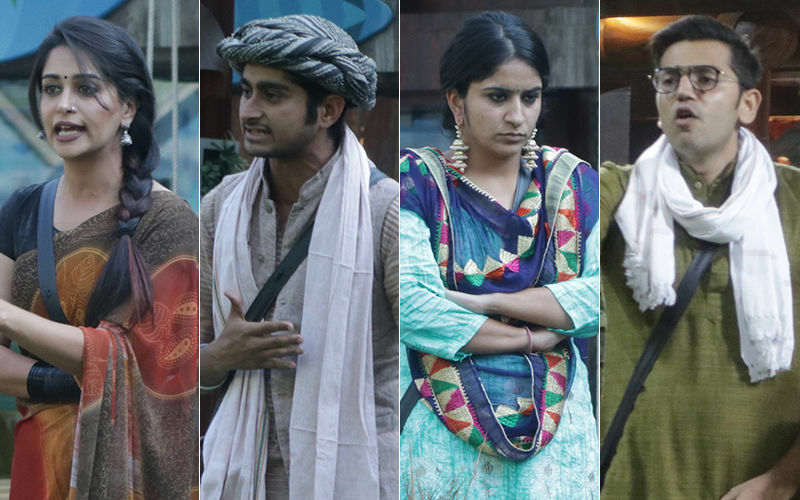 Bigg Boss 12, Day 71 Written Updates: Who Would Be Under Surbhi Rana’s Radar This Week?